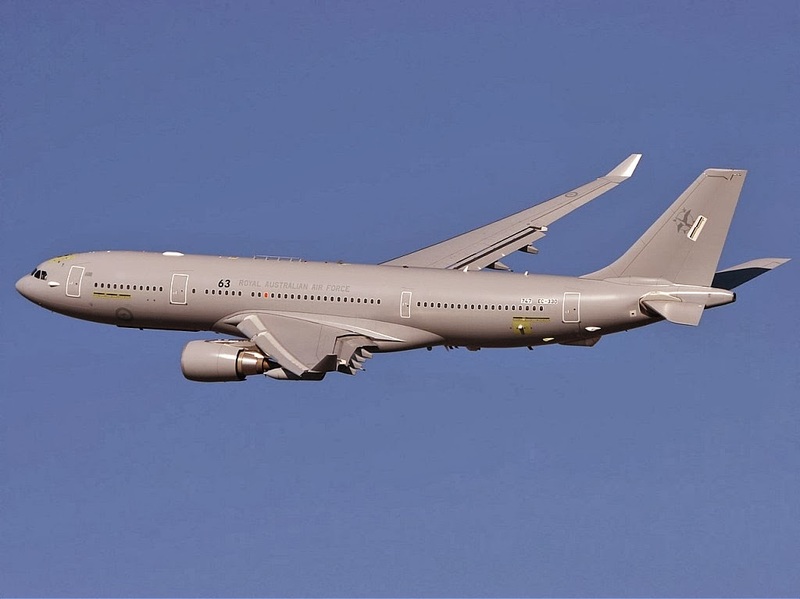 Singapore has finally confirmed it has signed an agreement to purchase six A330 MRTT multi-role tanker transport aircraft from Airbus Defence and Space. The Southeast Asian state had been expected to announce the deal at the recent Singapore Air Show but failed to do so even though the deal had reportedly been inked several weeks earlier. The Singaporean selection was the first rebuff in the international market for Boeing’s 767-derived KC-46A tanker, which had been selected by the US Air Force in a fierce — and sometimes controversial — competition with the Airbus product. The focus of the competition between the two aircraft makers has now switched to South Korea where a request for proposals on a deal for between four and six tankers has already been issued. India is in final negotiations for six MRTT tankers from Airbus, and France is also lined up as a customer for between 12 and 14 aircraft. Deliveries of the Singaporean aircraft are scheduled to start in 2018. The aircraft will be capable of refueling drogue-refueled receivers like the Singaporean F-5s and boom-refueled receivers, including the F-15 and the F-16. It will also come fitted with a system that allows the A330 to be refueled from another tanker, be capable of ferrying 266 passengers while fulfilling its refueling role and will able to carry 37,000 kg of palletised cargo. 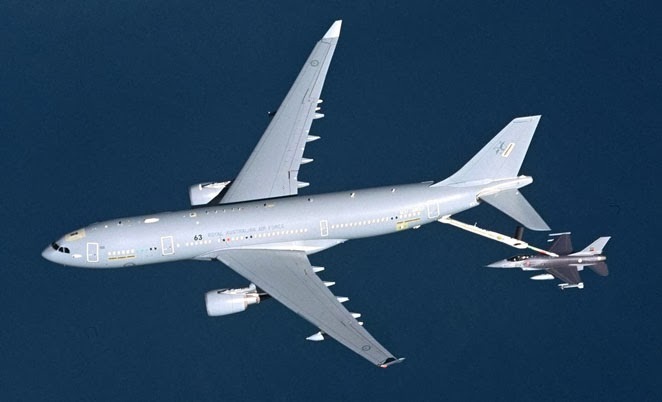 Singapore is the sixth customer for the MRTT following orders from Australia, Saudi Arabia, the United Arab Emirates and the UK.